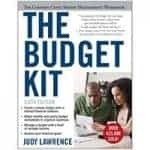 You Need A Budget by Jesse Mecham offers a very personalized way to budget that considers your aspirations and dreams, and offers a more practical way to pay down your debt. 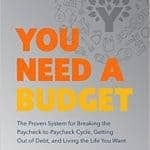 Provision: How Much is Enough? 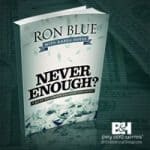 Answering the “How much is enough?” question gives you the freedom to say yes to some things and no to others, while living with Godly contentment. 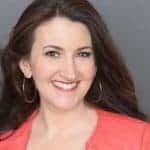 In her book, The Recovering Spender, Lauren Greutman shares how her family dumped $40,000 in debt and began working together towards shared financial goals. 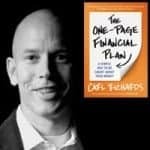 The One-Page Financial Plan by author Carl Richards, gives people a one-sheet plan that they can look to when the going gets rough. Let’s take a look. 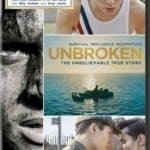 The amazing life of Louie Zamperini is celebrated in a recent Angelina Jolie movie, Unbroken. 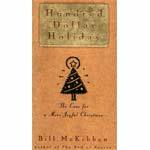 A new edition is being released exploring his strong faith. 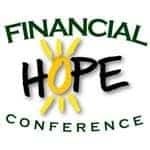 I recently had the chance to attend The Financial Hope Conference. 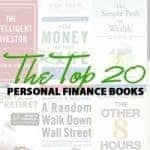 Here’s a recap of what I learned, and resources to check out from the expert panelists. In his new guide J.D. 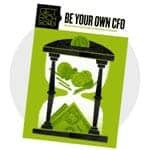 Roth explains why you need to make carefully calculated decisions about your finances, just as if you were your own CFO. 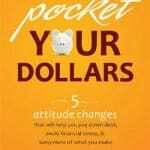 For many Americans, money is tight. 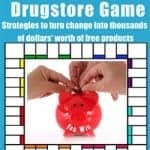 One way some like to save money is to play the drugstore games and try to get toiletries and other items for as little out of pocket as possible. 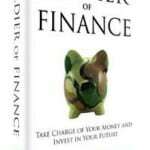 This week Jeff Rose, who is a 9 year Army National Guard and Iraq war veteran and a Certified Financial Planner, just released his new book, Soldier of Finance. I had a chance to ask him a few questions. 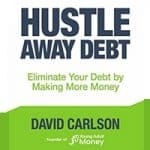 Getting rid of debt is about so much more than just creating a spreadsheet and a budget. It’s about the emotions, beliefs and attitudes that we hold that can end up getting us in trouble if we’re not careful.